This is an initiative of a nonprofit entity designed to work with low-income young females who have made it into the university system and soon enter the job market. We are currently hosting a 2-month Fellowship and 4-month mentorship program in Kathmandu, and plan to scale this up in the near future. To support this growth, our plan is to reach financial sustainability within 3 years through corporate engagements, school administration fees, placement fees for corporations who will directly interact with and hire our graduates. 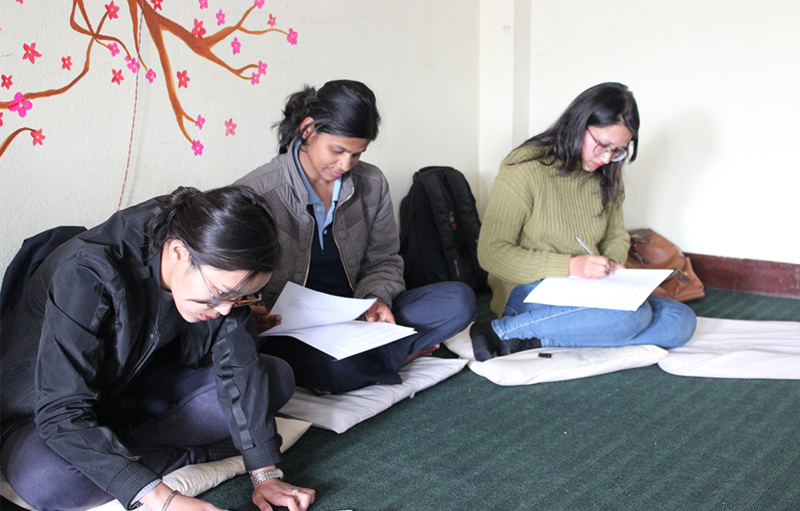 To develop professional and life skills amongst the young women in Nepal, to empower underprivileged youth and increase employability skills. To train participants through series of orientation, workshops, mentorship to become skilled, creative and productive focusing on career development.